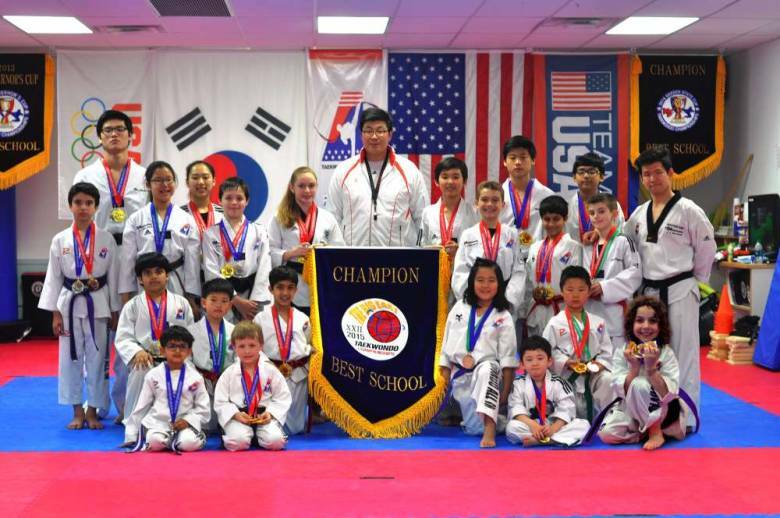 Twenty-one students from Taekwondo All In of Ridgewood received medals for their performances at the Big East Tournament in Basking Ridge on April 26. FRONT ROW, from left: Akash Patel, Lucas Woods, Edward Wagner and Maya Gugelev. MIDDLE ROW, from left: Arjun Narang, Benjamin Soung, Tej Patel, Audrey Kim and Alexander Han. BACK ROWS, from left: Adrian Golnabi, Jason Ahn, Louise Kim, Julia An, Liam Woods, Jenna Slota, head coach Youngmin Kin, Tony An, Connor Rojas, David Ahn, Kalyan Patel, Abhishek Narang, Colin Fitzgerald and coach Seongki Kim. 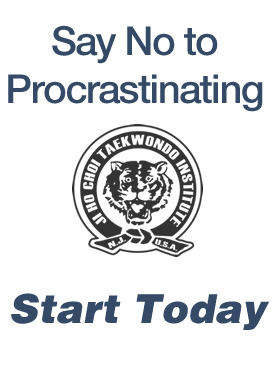 Twenty-one Ridgewood Taekwondo athletes faced a major challenge at the Big East Tournament, which drew over 400 competitors from the tri-state area on April 26. However, the students from Taekwondo All In produced stellar results by claiming 29 gold, 21 silver and five bronze medals.